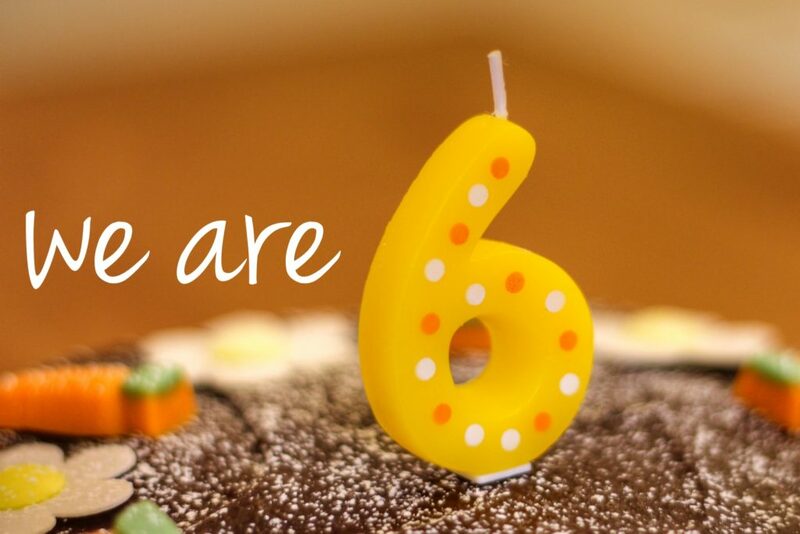 At the end of July, this site will be six years old. As the schools break up and thoughts turn to holidays, I reflect on the last year and what’s happened in our community. 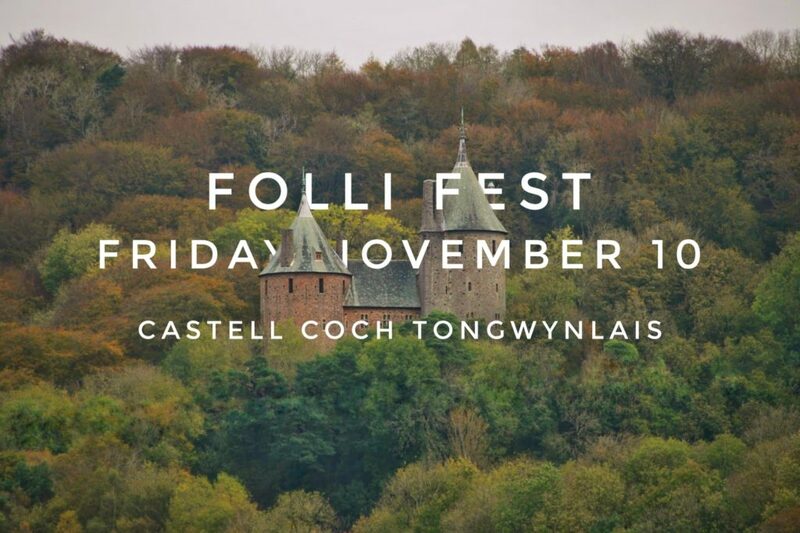 My highlight of the year was Folli Fest, a youth takeover of Castell Coch that was something special! I felt like I was the oldest person there but the atmosphere was amazing and it was great to see the castle being used for an event like this. We had some brilliant guest posts this year. Janine wrote about the popular rock painting and hiding activity. Hannah ran the London Marathon. 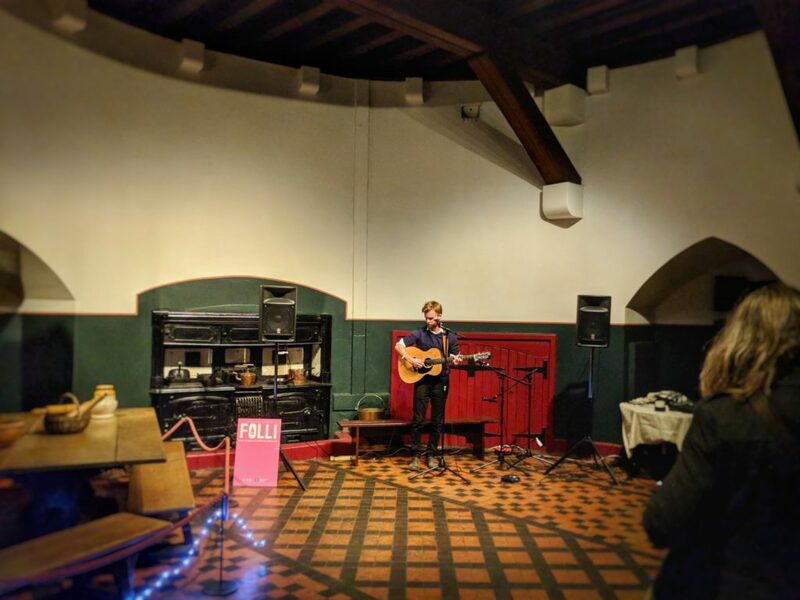 Simon explained what it’s like to volunteer at Castell Coch. Suzy researched the history of the Whitsun March and Siân wrote about her recital. I’ve been collecting postcards for the last few years and finally got round to publishing a few. 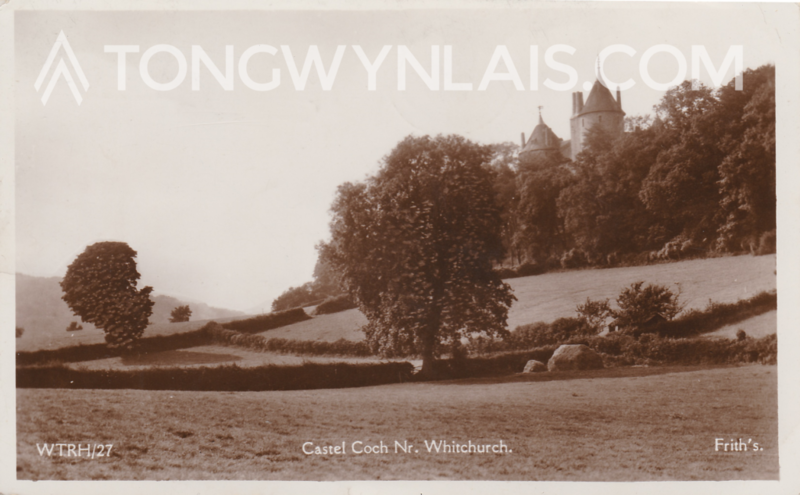 Hopefully the “Postcards from Tongwynlais” series will be enjoyed by fellow history nerds. Read part 1 and part 2. As an added bonus, I found an old article about the collapse of the drawbridge at Castell Coch. Breaking news has been quite scarce this year. 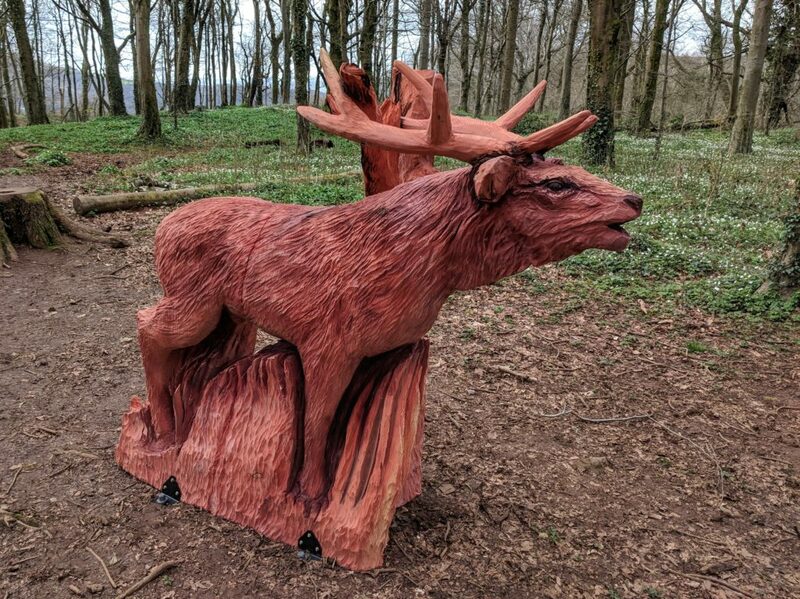 Scoop of the year was the new sculptures in Fforest Fawr. I shared pictures of the sculptures and interviewed the creator well before the national press. I reported that a bike park is being built just outside the village. Some of the cycling community knew about this but it’s been a very popular story. If you visited Castell Coch just before Christmas you might have bumped into royalty! Prince Charles visited Tongwynlais to tour the castle and meet local school children. Sportsperson of the year goes to Clare Good, who “Everested” Heol-y-Fforest in June. Clare raised money for Prostate Cancer UK by completing this amazing challenge. I hope you continue to enjoy the site and find it useful. Don’t forget you can keep up to date and chat with the community on Facebook and Twitter. It is great that you devote so much time and energy in keeping us informed about Ton life. I know we don’t often say thanks, but it makes a great difference having the information and topics of interest you share.